This wedding was an adventure! First of all, just to get to the wedding location it took a plane, train & automobile, but man was it worth it. I was honored to capture Calla & Jonathan wedding day! 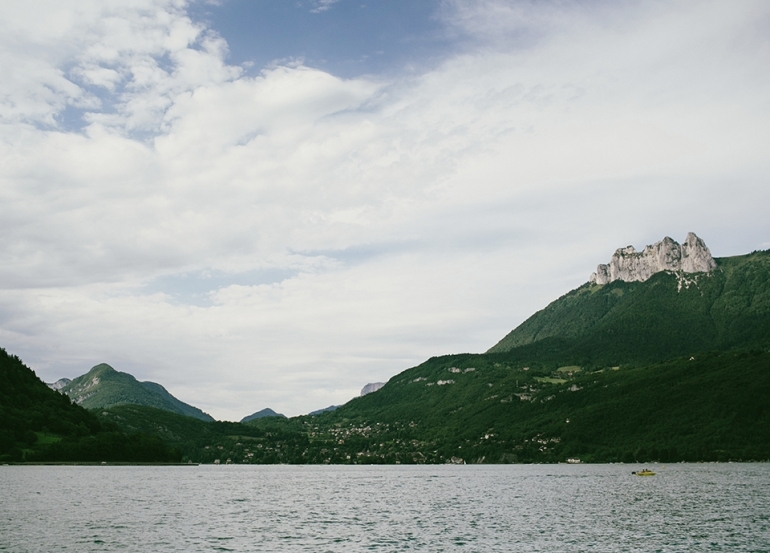 The couple lives in Geneva, Switzerland, but wanted to have the wedding in the grooms hometown of Annecy, France. The aqua waters, towering peeks blanketed in lush green trees, surrounded by family and friends made for a perfect location. The wedding started in the early afternoon and went on until 4am. These guys know how to party! There was an abundance of food, drink, laughter and dancing at this celebration. It was truly a wedding to remember! Congratulations to Calla & Jonathan! They partied until 4am & then had a pool party at noon the next day…. the French man. They know how to party! severine Brun - WAOUUUU. De toute ma vie c’est le plus beau mariage auquel j’ai assisté….tout était au rendez vous….l’amitié,la famille….et surtout l’AMOUR. Vous êtes tellement beaux tous les deux…..vous dégagez tellement de choses que j’en ai encore le souffle coupé. Je crois que je n’ai jamais autant pleuré à un mariage……que du BONHEUR.Vous nous avez offert un vrai moment d’exception et je vous en remercie de tout coeur. Je vous aime et vous souhaite une longue vie d’AMOUR.